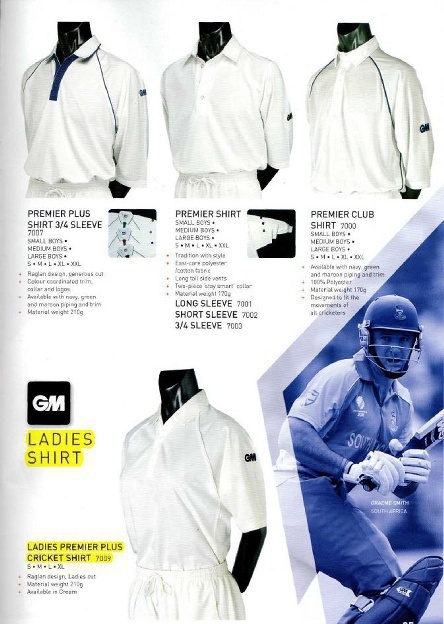 Welcome to the club’s cricket kit page. 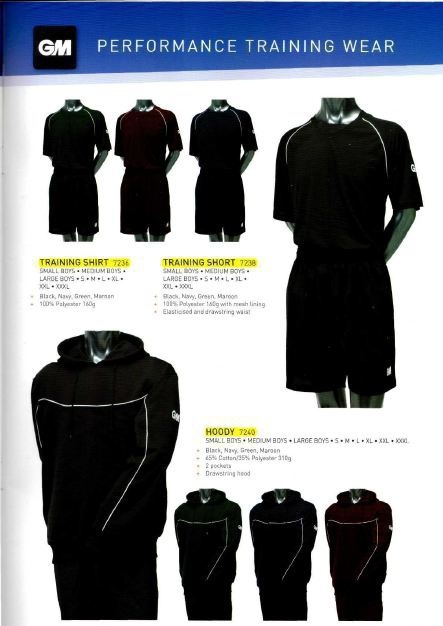 You will be able to see pictures of our new kit (below) and prices and order form to be confirmed for this year. 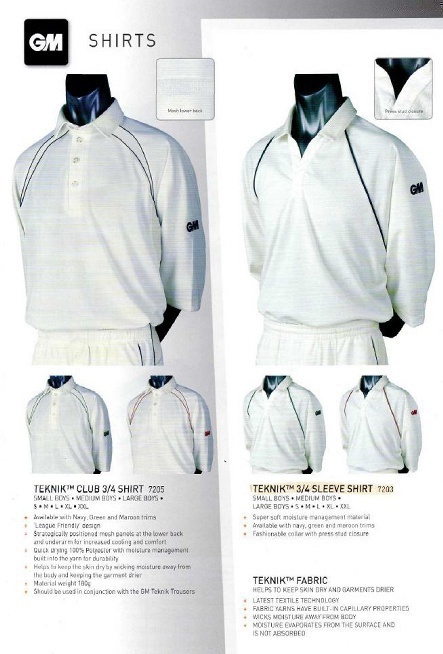 Please complete the order form and together with payment, [cheques made payable to ATCC if paying by cheque] leave at Cloakham for collection. 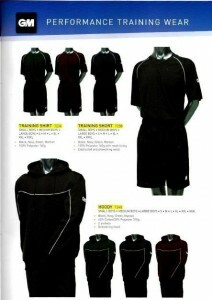 Delivery is normally within 7 to 10 days, we will contact you when you order has arrived. 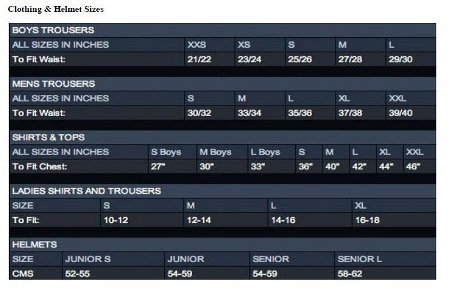 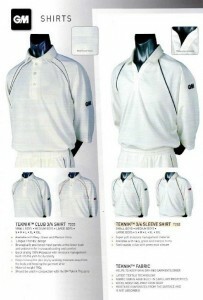 The club’s logo and any other clothing embroidery are to be paid for separately once orders have been received. We will arrange for the embroidery through a local firm. 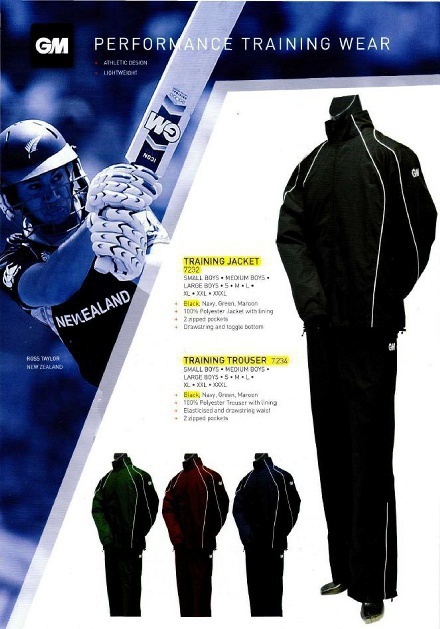 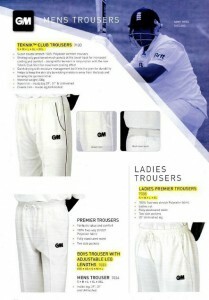 Full details of GM’s cricket range can be seen at http://www.gm-cricket.com. If you would like to order other items from the GM range, or if you have any queries please contact Peter on 01297 33440.